Re-issue of hard-to-find collector's item. Instrumental funky r&b feat. a 14-year-old guitar player. Great stuff. 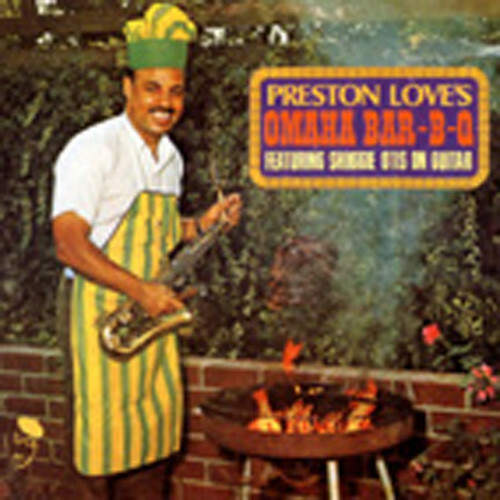 PRESTON LOVE - flute/alto, SHUGGIE OTIS - gtr/bass, JOHNNY OTIS - pno/vibraphone, unknown drums. Customer evaluation for "Omaha Bar-B-Que"